2105 Southgate Rd, Newport News, VA 23602 (#10231162) :: Abbitt Realty Co. 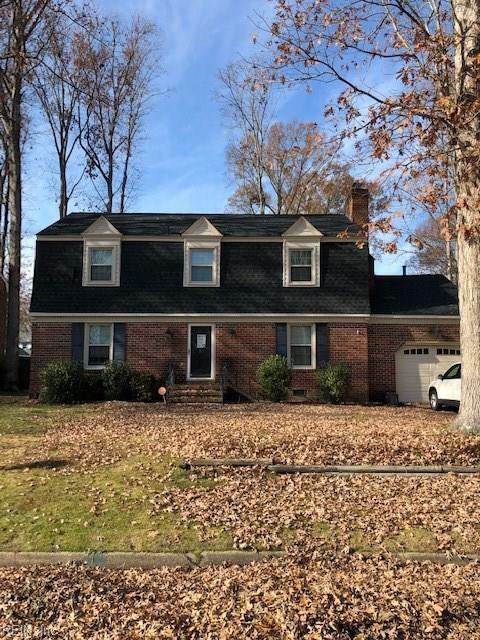 This home is nestled in a quiet, established community conveniently located right off the I64 Oyster Point and near both Langely and Fort Eustis. Minutes from The Marketplace at Tech Center, featuring amazing dining and shopping. Minutes from the historic Noland Trail, Mariners Museum, Christopher Newport and many fantastic Newport News Parks. Phenomenal place to live. Close to Busch Gardens and Water Country USA as well! Fantastic opportunity for owner or investor. Walk in with immediate equity. Full brick home, with attached and detached garages, newer roof, and other updates. Hardwood flooring and tile throughout the entire home. Short sale professionally negotiated by Coleman and Coleman, VA loan with only one lien holder.